Millions of refugees have been fleeing for their lives, willingly exposing themselves and their families to danger, in order to escape the horrors of war. 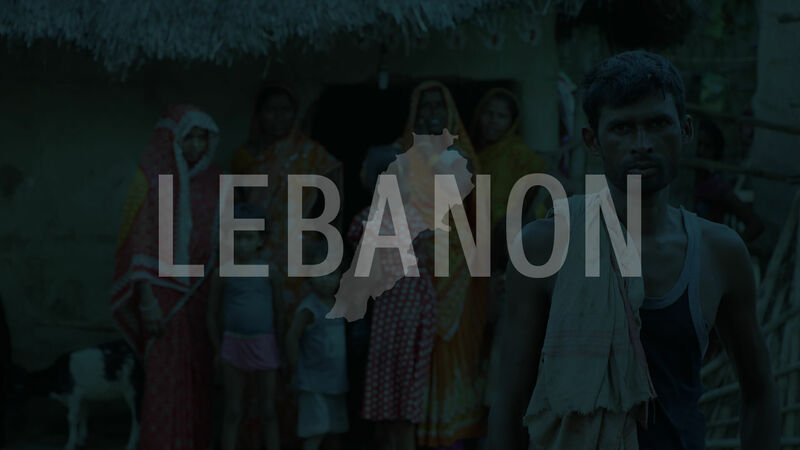 Upon arriving in Lebanon, most refugees go without food, medical care, shelter, education, and hygiene supplies. Lebanon categorizes these people as “displaced people” and will not give them the status of a refugee. Because of this, they cannot get legal jobs and those who do find jobs often end up working long days in fields for farmers while barely making enough money to survive. Heart for Lebanon’s strategy is to first address the physical needs of the refugees through humanitarian aid and education for the children. Next, they build relationships through home visits, faith based programs and children’s activities. Because they have addressed the needs and have established relationships, the refugees are then open to hearing about the hope of Jesus Christ.